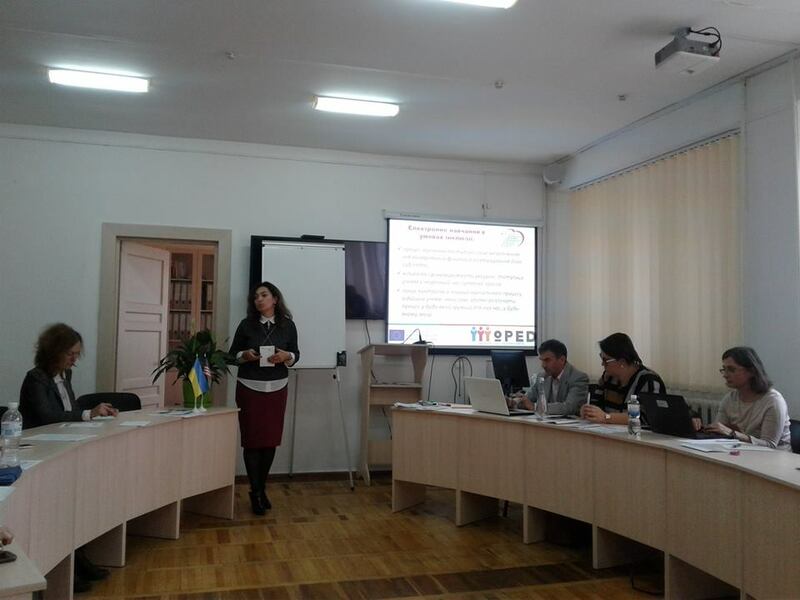 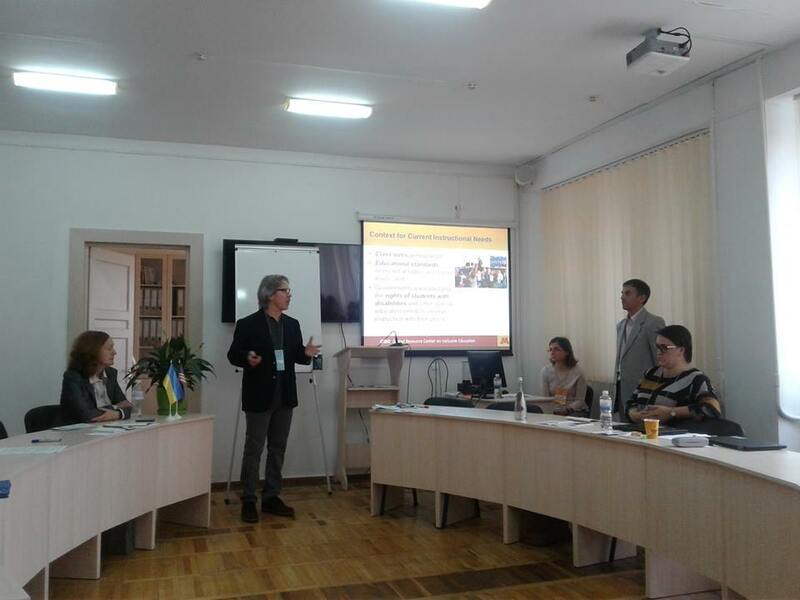 On November 3, 2018, the seminar ”Without Borders: Development and Support of the Inclusive Educational Community in Ukraine” was held on the basis of Ivano-Frankivsk College of the PNU, which was attended by scientists and practitioners in the field of Inclusive Education from Kharkiv, Khmelnytsky, Lviv, Ivano-Frankivsk and other cities, students of the College and Faculty of Pedagogy, as well as Dr. Brian Abery, Dr. Renáta Tichá (University of Minnesota). 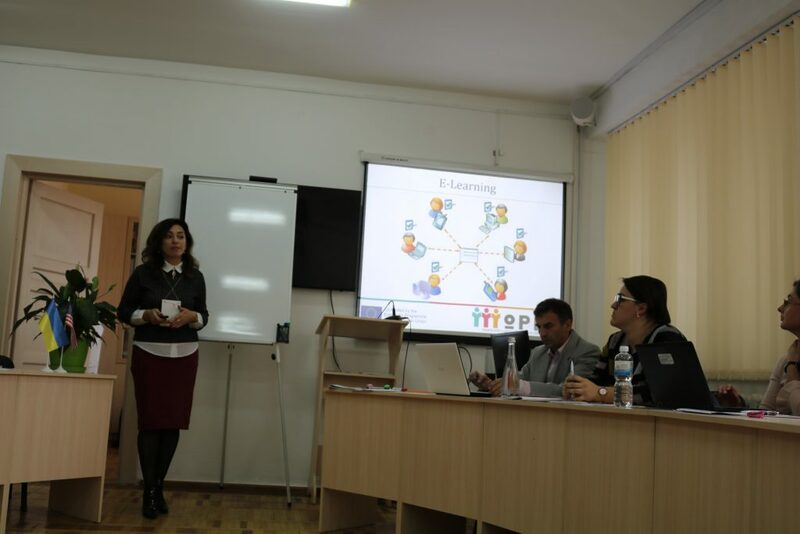 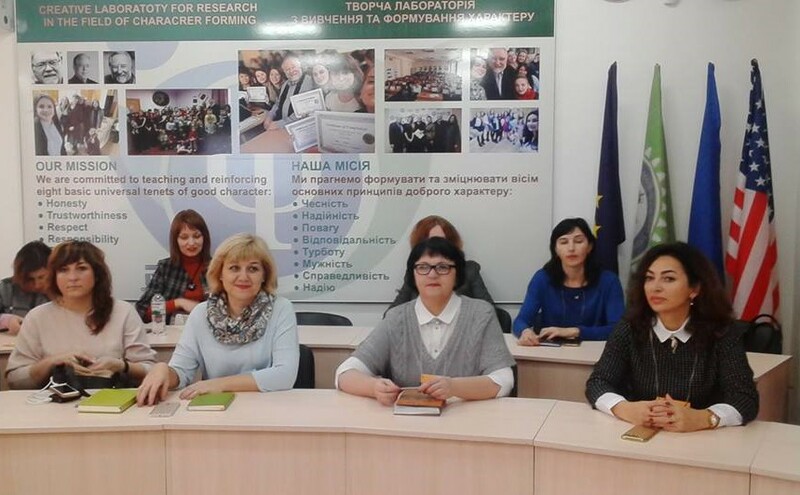 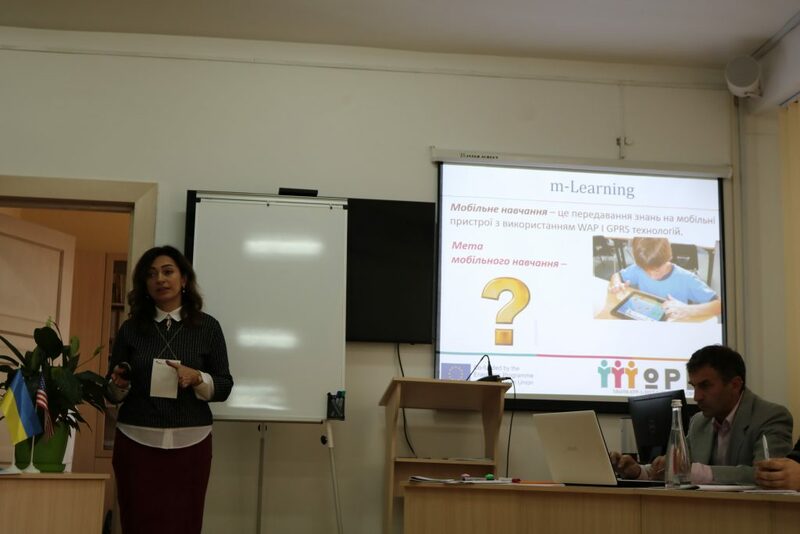 In the speech, Professor Olena Budnyk revealed the problem of using the Inquiry Learning Space in an inclusive process within the framework of the international project Erasmus + KA2 «Modernization of Pedagogical Higher Education by Innovative Teaching Instruments (MoPED)» (№ 586098-EPP-1-2017-1-UA-EPPKA2-CBHE-JP). 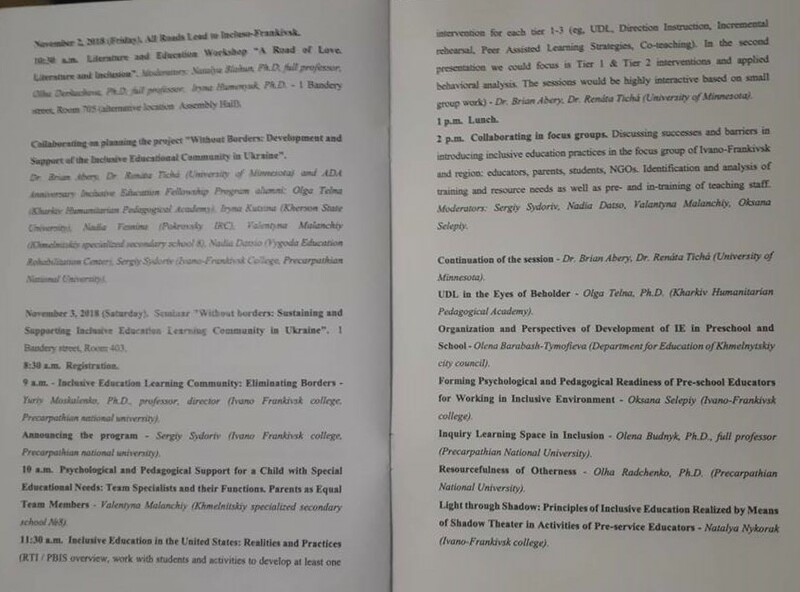 The speaker presented some ILS, created by the teachers and students of the PNU as part of the project. 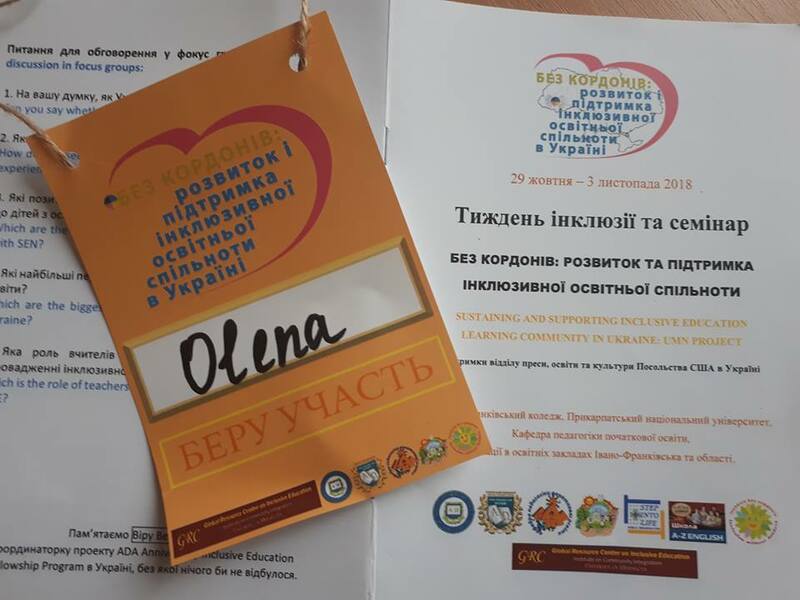 Olena Budnyk emphasized the need to update the methods and technologies of training a modern teacher of the New Ukrainian school taking into account the needs of children with peculiarities of psychophysical development.